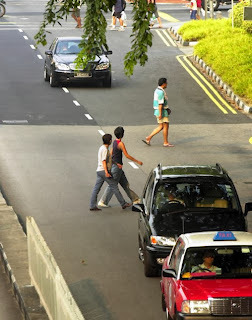 With the increasing amount of vehicles in Singapore in recent years, the government has implemented stricter laws to protect the lives’ of road user and penalize offenders that have damage property or even causing bodily injuries to innocent people. 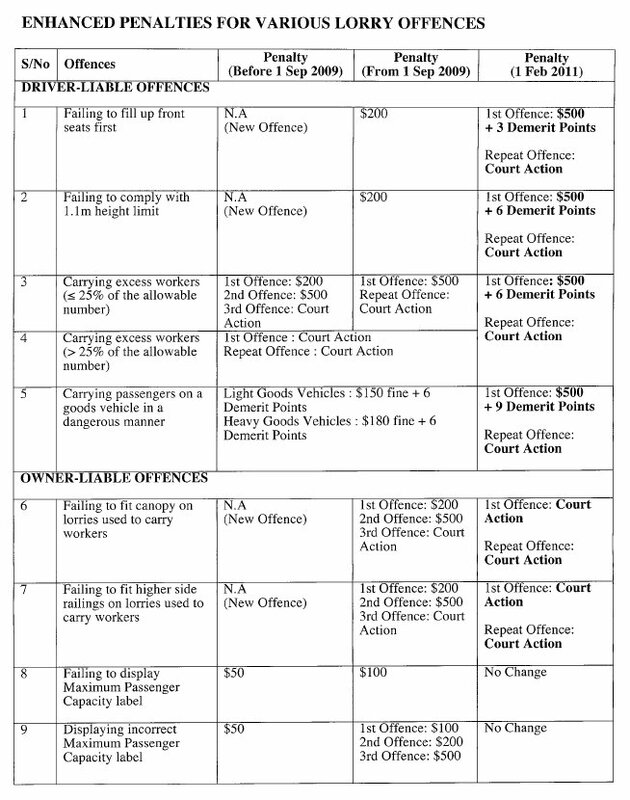 From 1st February 2011, Land Transport Authority (LTA) and Traffic Police will impose higher fines for the carriage of workers on lorries. 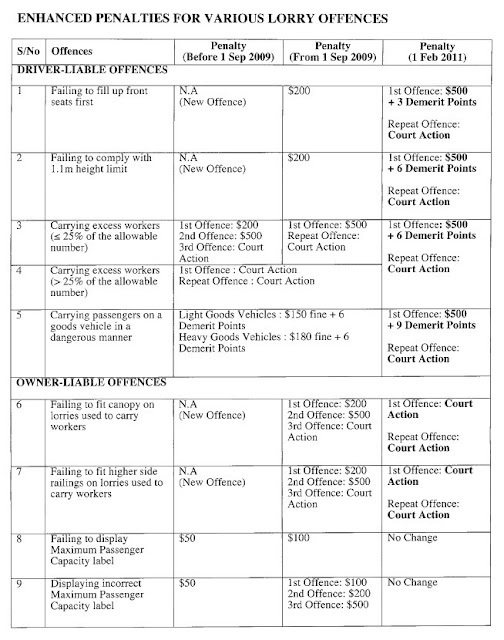 In addition, for driver-liable offences, demerit points will be imposed on drivers who fail to comply with the regulations and repeating offenders will face court charges. If the lorries are intended to carry workers, all light lorries are supposed to be fitted with canopies and higher side railing by 1 February 2011. Heavy lorries will need to comply by 1st August 2011. This does not means that the owner of the lorries will be free from any penalties. In the event that driver-liable offences are committed under the instructions of the owners, LTA will also take court action against lorry owners. Singapore’s Land Transport Authority has announced that they will be tightening the regulations of motorised bicycles which does not meet LTA’s technical requirements. The heavier penalties will be imposed on cyclists and retailers which fine impose will be doubled. Current fines stand from a range of S$ 50 to S$ 200, while under the new regulations, fine will be raised S$ 100 to S$ 500. 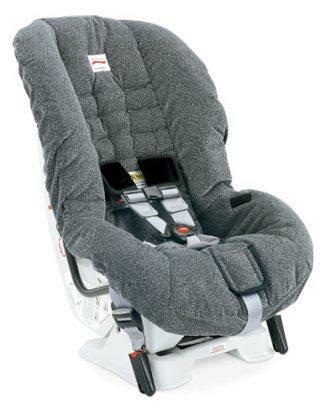 Retailer will faced a more severe penalties which with fines starting off from S$ 500. 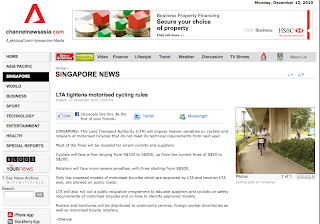 But LTA still hold plans to implement public education programme to educate suppliers and cyclists on safety and identifying approved motorised bicycles. Posters and brochures will be distributed to community centres, foreign workers dormitaries as well as retailers shops. If you have been inspired by the movie “Fast & Furious”, don’t try any racing moves on Singapore highways or you will soon find yourself without a driving licence. There are a number of speed cameras along the highways, as well as traffic police driving 1,000cc motorbikes or Subaru WRXs ready to chase you down the road. Also, ither sources report that speed traps are being used, in the following areas. 5. Spot along Upper Bukit Timah Rd towards Woodlands Rd, tripod mounted speed camera under tree after a curve turn – 60km/h. FINE: $170 and 8 demerit points.